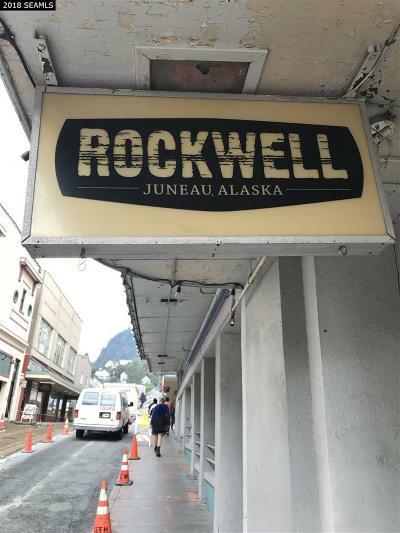 Rockwell is a bar/restaurant building located in the 100 N. Franklin Block within the downtown Juneau historic district. The original structure was built in 1908 to house the first territorial legislature. In 1956 it became the Elks Lodge. It remained the Elks Lodge until 2006 when it was converted to a restaurant / bar / ballroom. 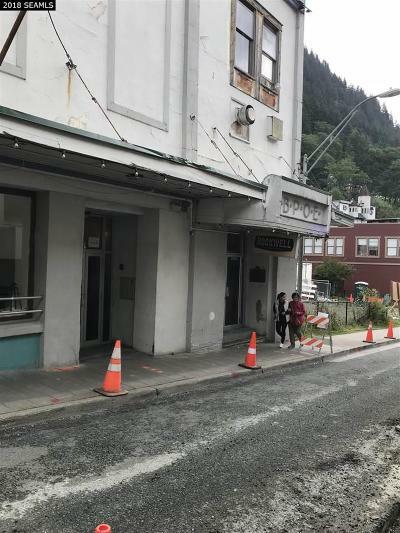 The building bears a historic plaque memorializing its status as the first home of the Territorial Alaska Legislature. The building is effectively two-stories plus a third level mezzanine. 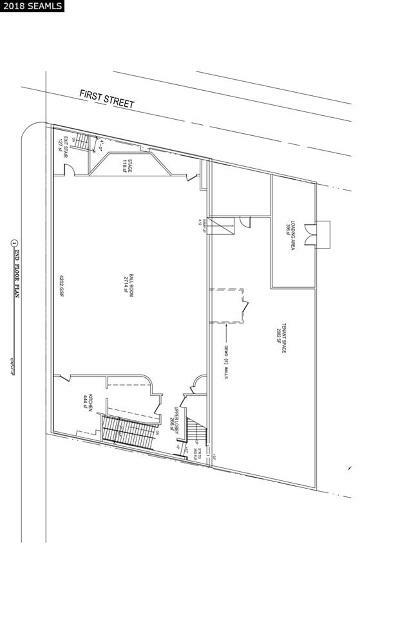 The first floor is configured with a commercial kitchen, eating area, and bar plus a private function room. This floor, which consists of 7,694 SF also contains the mechanical room and men&apos;s and women&apos;s restrooms. Most of the second floor is set up as a large ballroom with a second commercial kitchen and bar plus a large shed addition which serves as a storage area. The air handling portion of the HV system is also located here. The second floor is a total of 7,182 SF with an 18-foot ceiling. The mezzanine is 715 SF and contains a bathroom, 2 bedrooms and a living area. Both the 2nd and 3rd levels are accessed via a stairway internal to the building. Substantial improvements were made to the electrical and plumbing in 2013. The first floor electrical service was completely updated to code at that time, as well as water and waste lines. 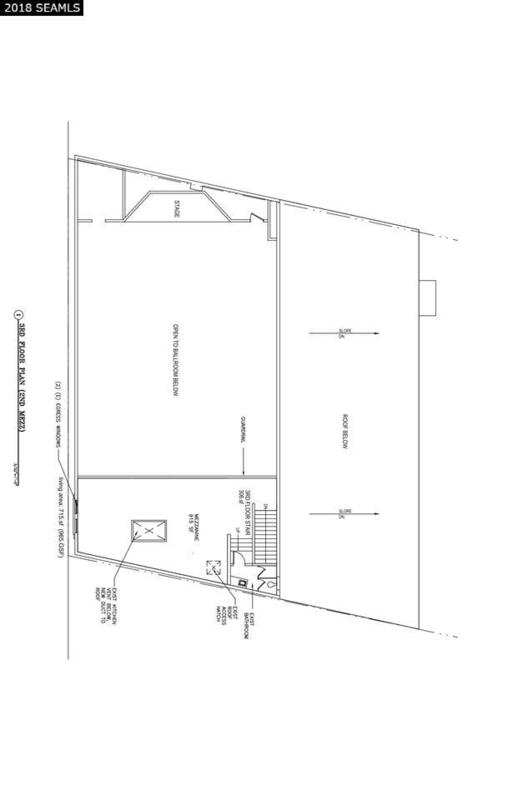 A walk-in freezer and walk-in refer were added then as well. 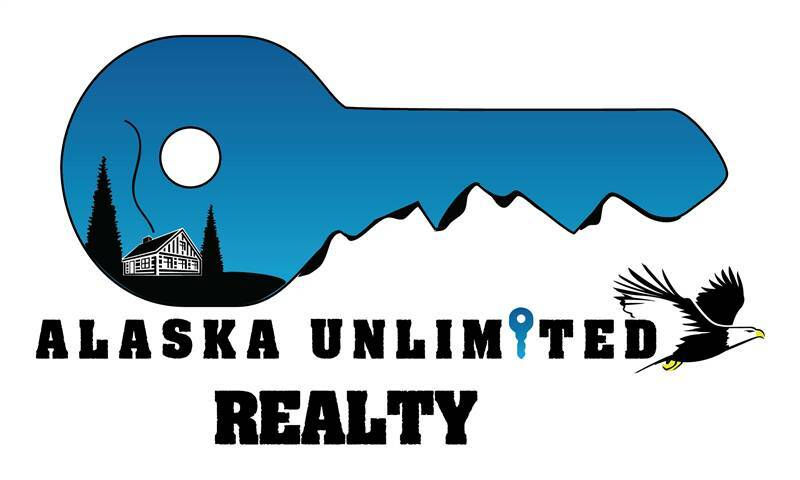 On the land parcel and behind the building is an unpaved parking lot large enough for 8 vehicles. 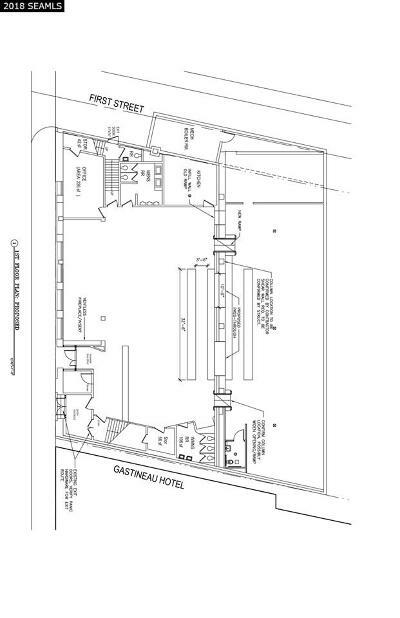 There is a full-service bar license available for purchase with the building, plus a substantial amount of commercial kitchen and dining property. Asking price is based on a 2012 appraisal.